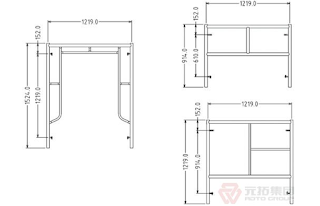 Pre-galvanized scaffold planks is usually mentioned about scaffolding planks made from galvanized steel coil or steel profile which is premier-galvanized raw material. 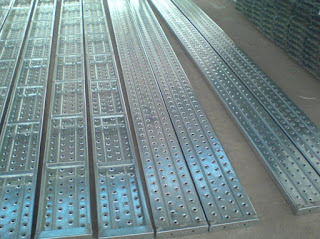 During pre-galvanized scaffold planks, we cut, welded on galvanized steel profiles thus welding lines and cutting area will be zinc-damaged or weakness thus painted treatment is necessary during pre-galvanized scaffold planks after welding. 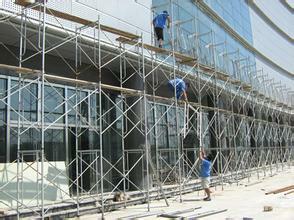 Hot dip galvanized scaffold planks are made from black steel coil or steel profile. cutting, punching and Welding from black steel, after all production processes, hot dip galvanizing is introduced. Hot dip galvanized scaffold plank wall thickness is better thicker to avoid a bending and re-shaping during galvanizing processing. Pre-galvanized scaffold plank is cheapest type of scaffold planks that used popular in hot and dry environment construction area and countries. 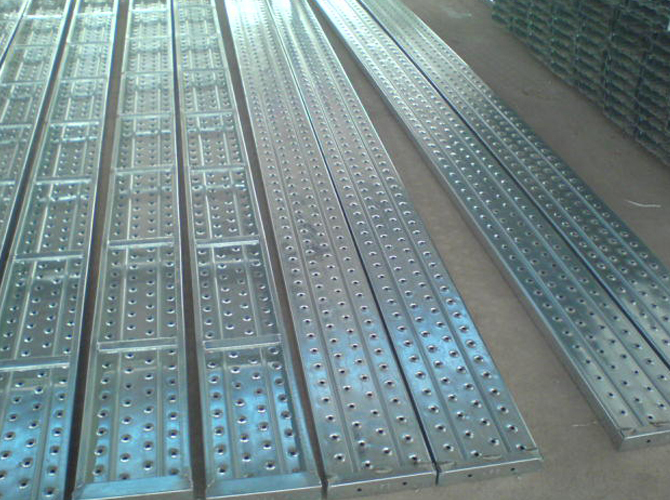 While hot dip galvanized scaffold planks is used in onshore or offshore scaffolding project because of its durability and less rusty. Normally, pre-galvanized scaffold plank zinc thickness can be 40g-275gmm2 while hot dip galvanized scaffold plank zinc thickness is not less than 60 micro, but mostly 80 micro.